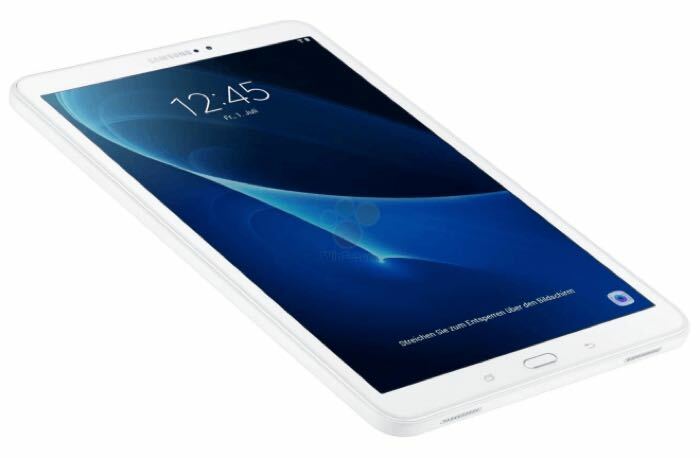 Samsung has released the Android Marshmallow update for the Samsung Galaxy Tab A tablet, this is the device with the model number SM-T550. The update has apparently bee released for the Galaxy Tab A tablet in France and it brings the tablet to build number T550XXU1BPE1. The Android Marshmallow update brings a range of new features to the tablet, which include Google Now in Tap, Doze and more. You can check to see if the update is available for your tablet by going to the settings menu on your device, if you receive the update, leave a comment below and let us know.